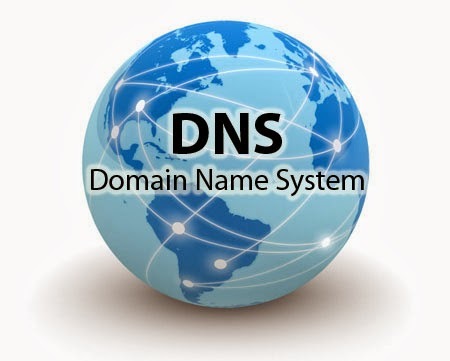 The Domain Name System (DNS) is a set of protocols and services on a TCP/IP network that allows users of the network to utilize hierarchical user-friendly names when looking for other hosts (that is, computers) instead of having to remember and use their IP addresses. This system is used extensively on the Internet and in many private enterprises today. If you've used a Web browser, Telnet application, FTP utility, or other similar TCP/IP utilities on the Internet, then you have probably used a DNS server. The DNS protocol's best-known function is mapping user-friendly names to IP addresses. For example, suppose the FTP site at Microsoft had an IP address of 157.55.100.1. Most people would reach this computer by specifying FTP.microsoft.com and not the less "friendly" IP address. Besides being easier to remember, the name is more reliable. The numeric address could change for any number of reasons, but the name can always be used. Before the implementation of DNS, the use of user-friendly computer names was done through the use of HOSTS files, which contained a list of names and associated IP addresses. On the Internet, this file was centrally administered and each location would periodically download a new copy. As the number of machines on the Internet grew, this became an unmanageable solution. The need for something better arose. This better solution became DNS.